The onion shaped bauble is a vintage tradition that many decorate their trees, wreaths, and home with during the holidays. These Black & Purple Onions measure approximately 8cm wide by 13cm high, and are a contemporary spin on a classic favourite. 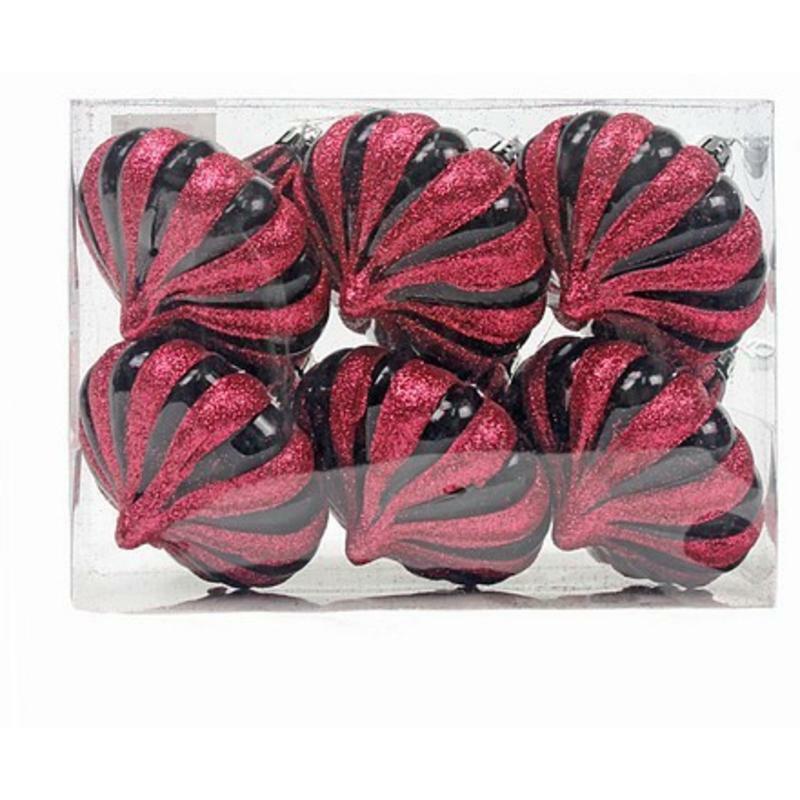 Glossy black merges with glittered purple to create each beautiful onion ornament. 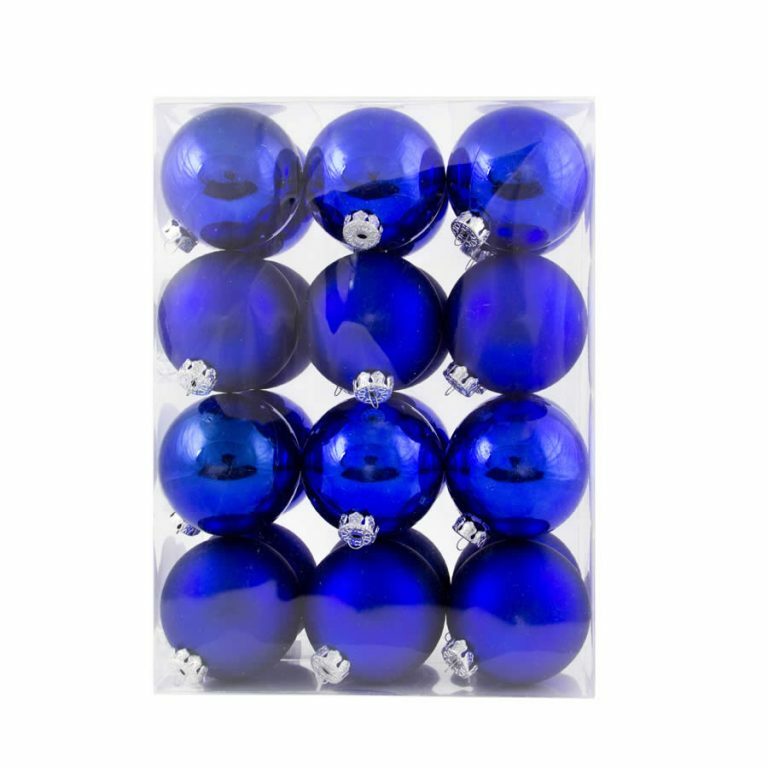 These are a wonderful gift to share with someone else who enjoys preparing their home for the holidays, and they are a useful item to have during decorating projects at your own dwelling. These merge both vintage styles of holiday traditions and a new, modern design that will be an alluring accent on your tree or other spaces. Suspend these elegant Christmas Decorations from ribbon and hang in a window or door-way to welcome Christmas guests to your home. Wherever you place these onions, they will sparkle and reflect the wonder of the season.